As Swn festival nears (18/10/2012) Huw Stephens provided the 405 with a special festival playlist. Featuring acts from previous years it showcases the excellence that has been achieved over the festivals short life span. You can listen here. 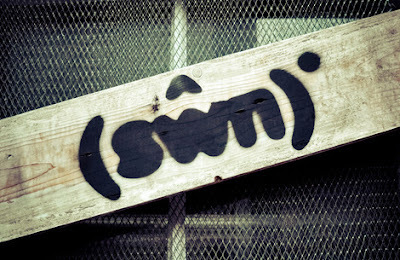 Swn Fest takes palce over 4 days located in the city centre of Cardiff. Weekend and day tickets available here.